Foto de stock - Myanmar (ex Birmanie). Inle lake. Shan state. 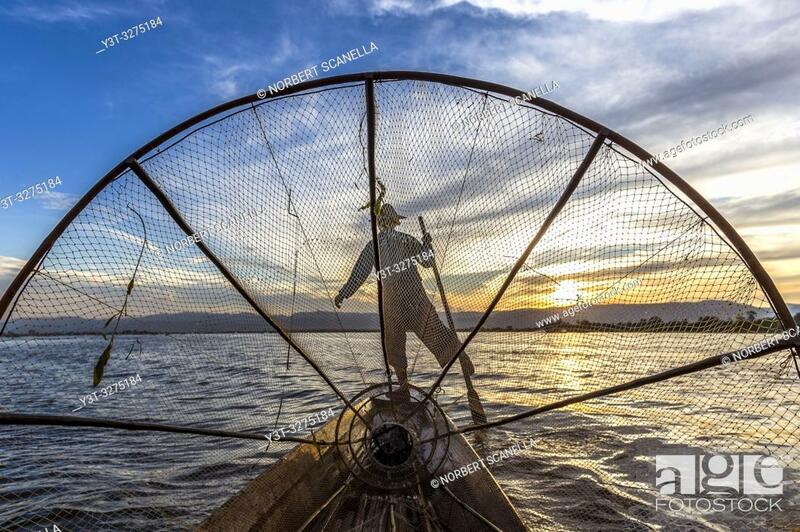 Fisherman Intha, Inle Lake ethnic group.